Social media truly is the buzz phrase of the moment and it seems you can’t switch on the television or radio or open a magazine without somebody directing you to their Facebook, Twitter or Google+ page or Instagram feed. Social media allows companies and brands to communicate with consumers in an unparalleled, instant fashion. Knowing how to use this communication is key to successful social media management. Consumers logging into their Facebook account do not want ‘hard sell’ or aggressive marketing messages from companies they have chosen to ‘like’. Using social media channels to provide engaging content that encourages interaction from followers is a must. I have several years experience of running social media campaigns across platforms such as Facebook, Twitter, Google+ and YouTube. If you would like to set up social media channels or would like advice on managing your social media activity please get in touch, I’d be happy to discuss your requirements. Please see examples of my social media work below. Good Morning Guernsey is an Instagram photographic diary documenting the ever changing morning view from my front room. A daily social media experiment to organically grow followers & gauge response as well as a fun personal project. Click on the image above or here for further information about the UniSURFity website. 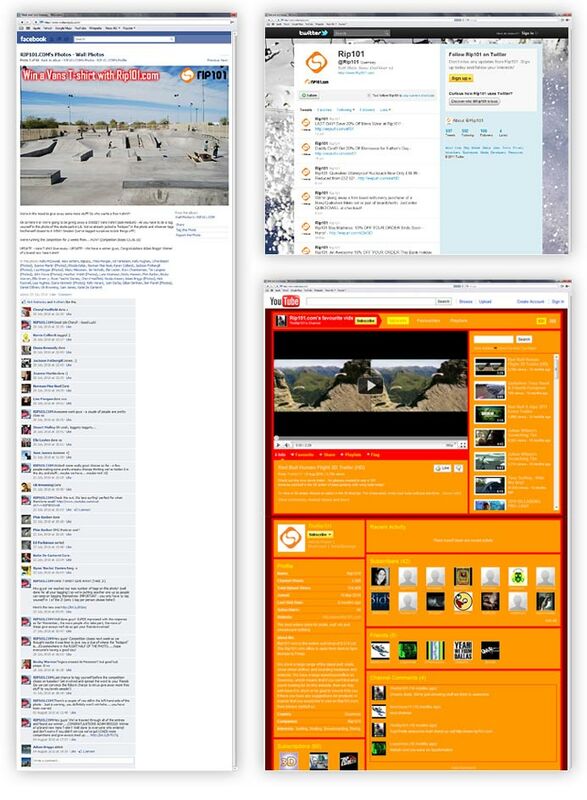 I was instrumental in setting up Facebook and Twitter accounts for the Wake Experience. This has allowed the wakeboard school to communicate with their followers in new and fresh ways. Followers can post comments and photos about how excited they are to be learning new skills on the water that acts as a fantastic endorsement for the school, which in turn makes people want to go back themselves. 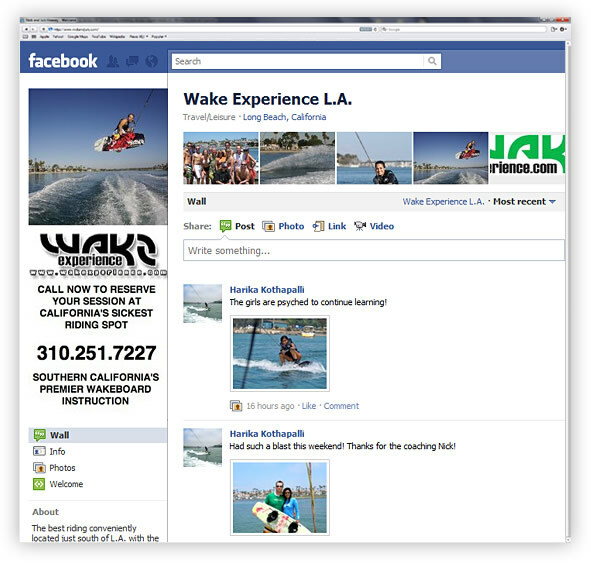 The emphasis is most definitely on fun with the Wake Experience Facebook and Twitter pages. Click on the image above or here for further information about the Wake Experience website. If you would like to set up social media channels or would like advice on social media management please get in touch, I’d be happy to discuss your requirements.